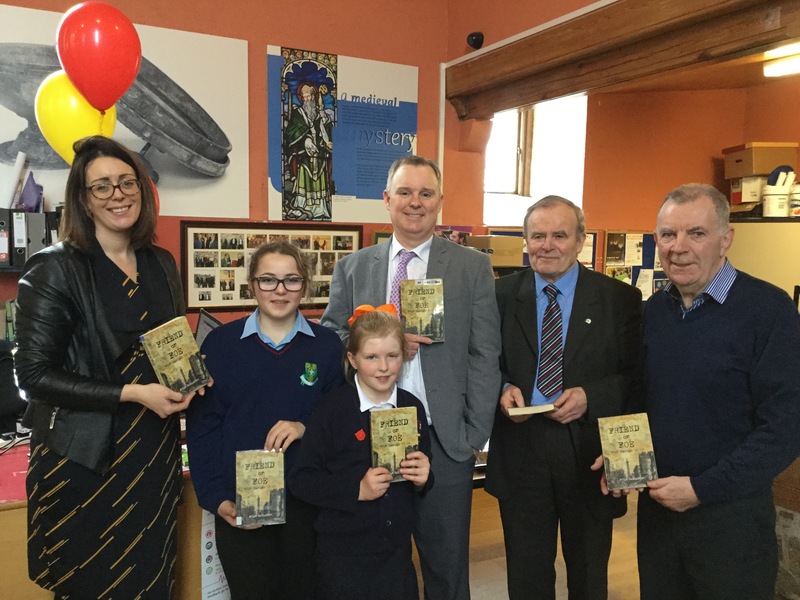 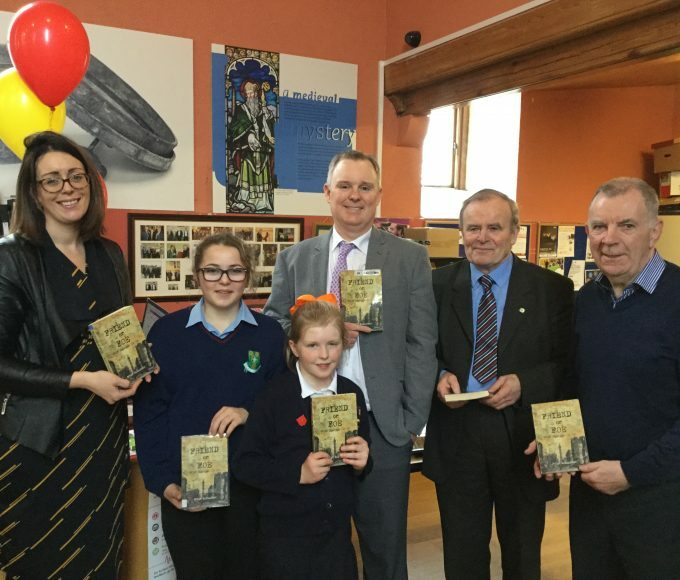 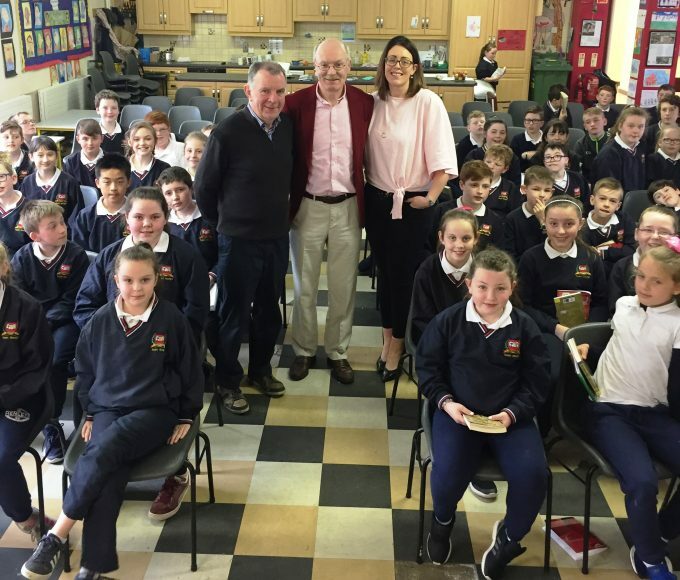 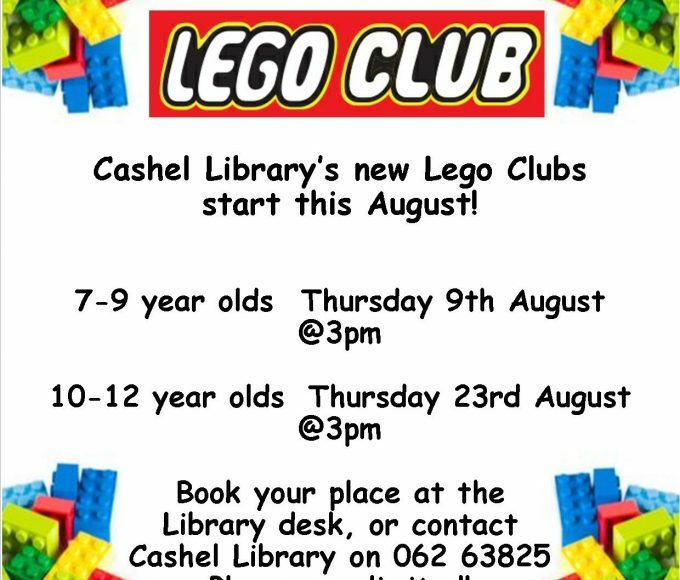 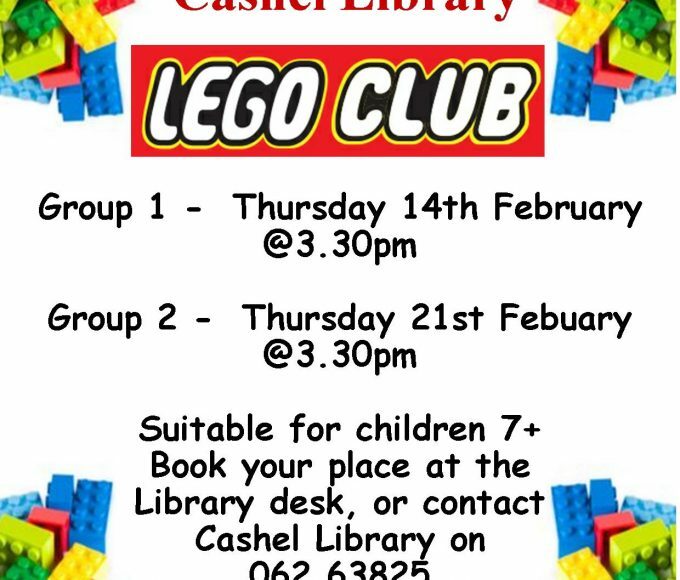 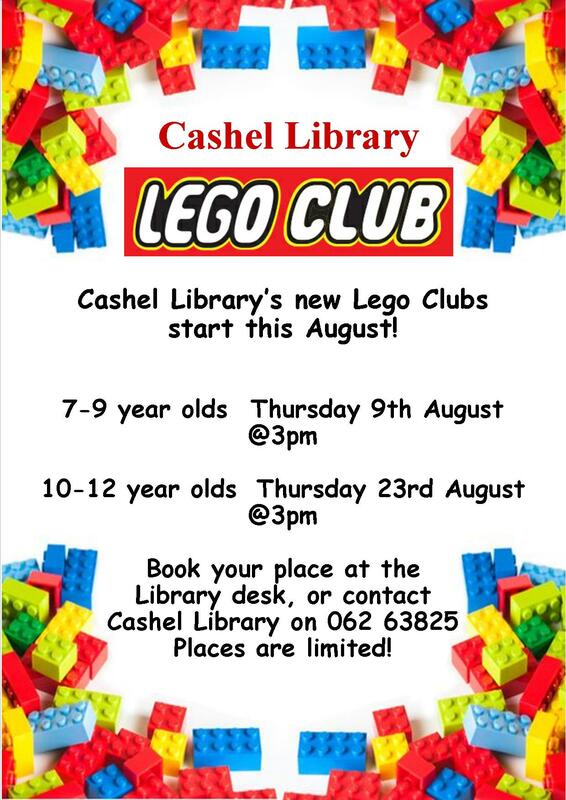 Cashel Library Lego Clubs are open to children aged 7-12. 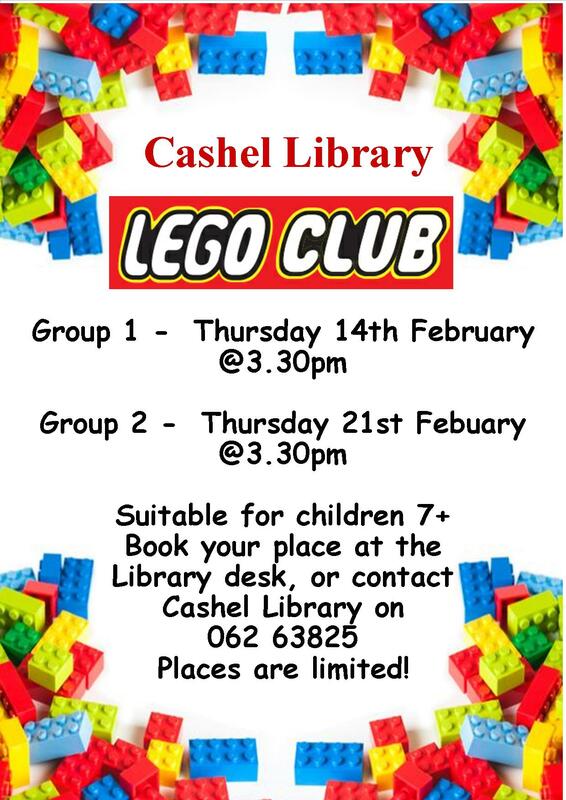 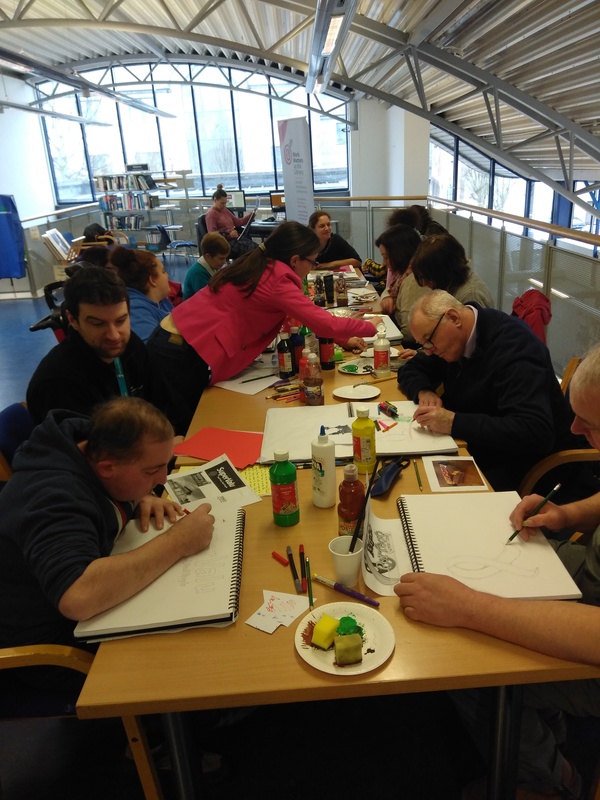 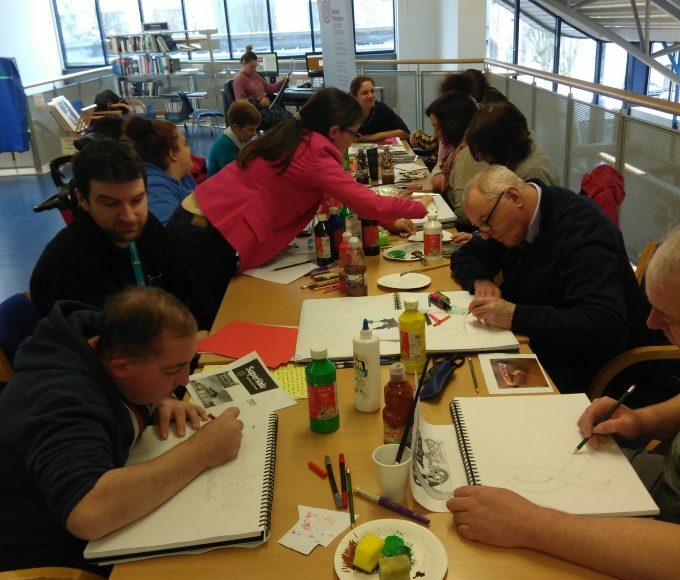 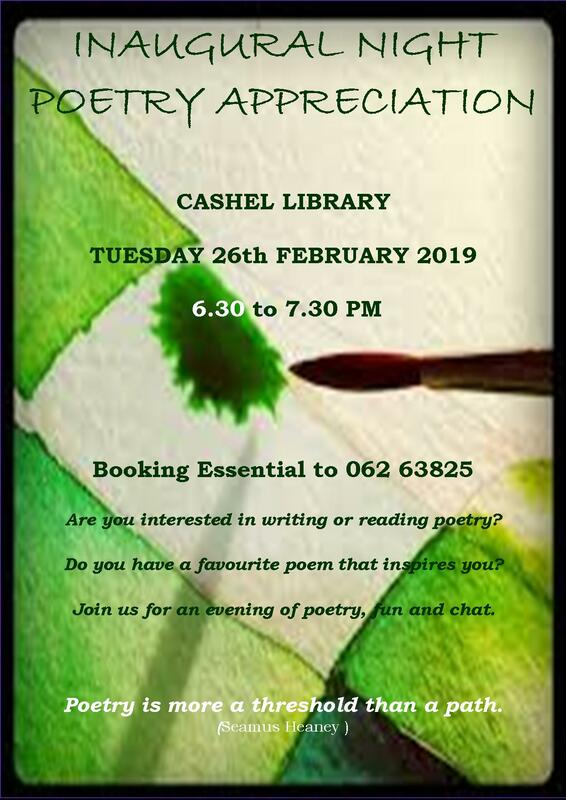 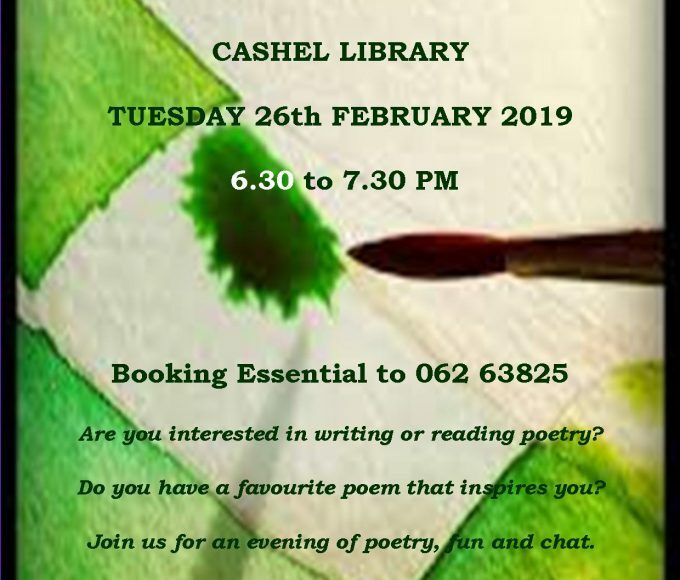 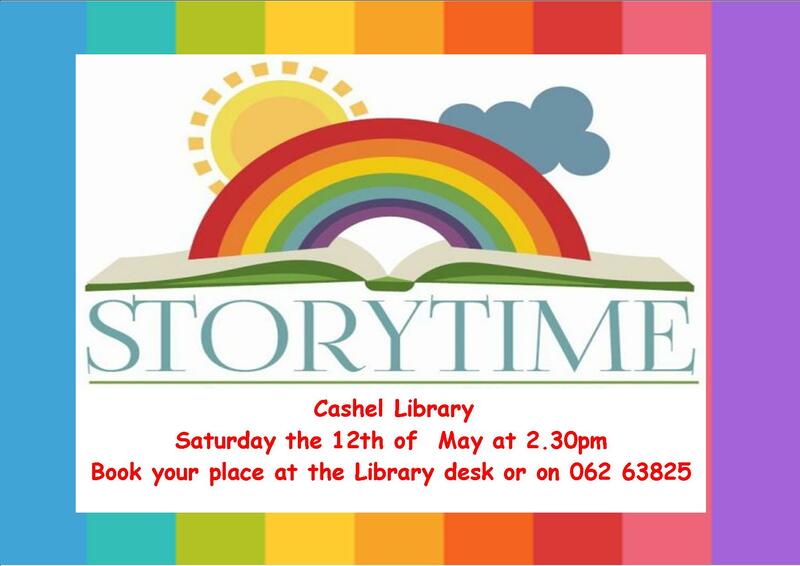 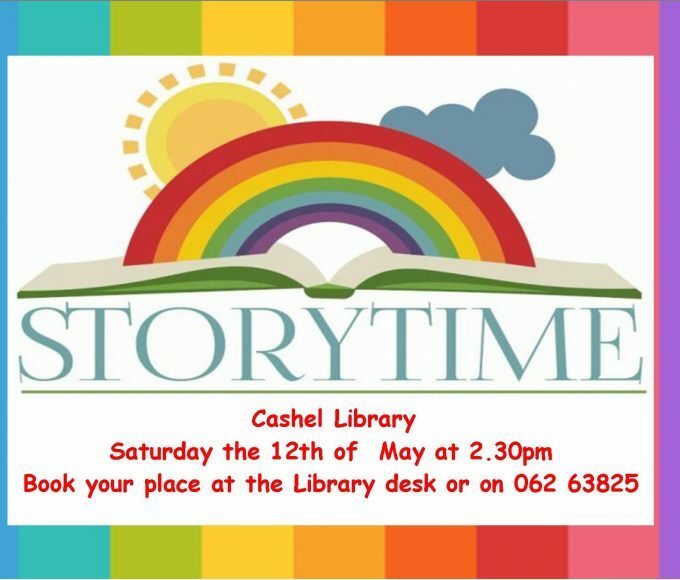 For more information, or to book your place, contact Cashel Library on 062 63825. 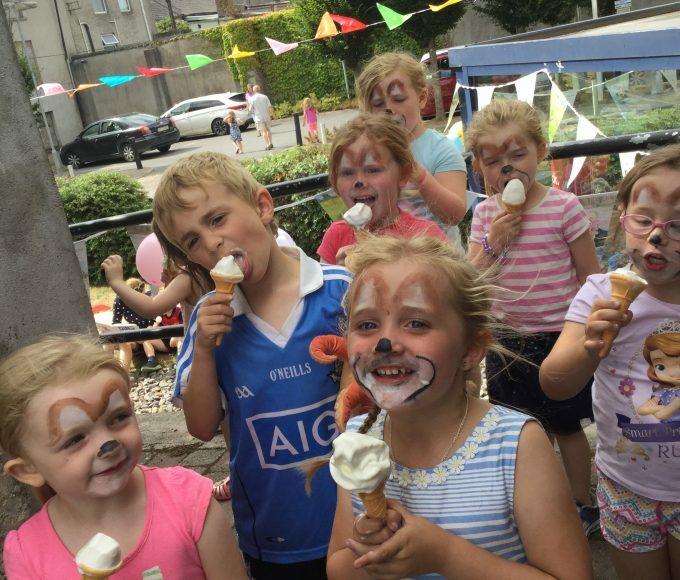 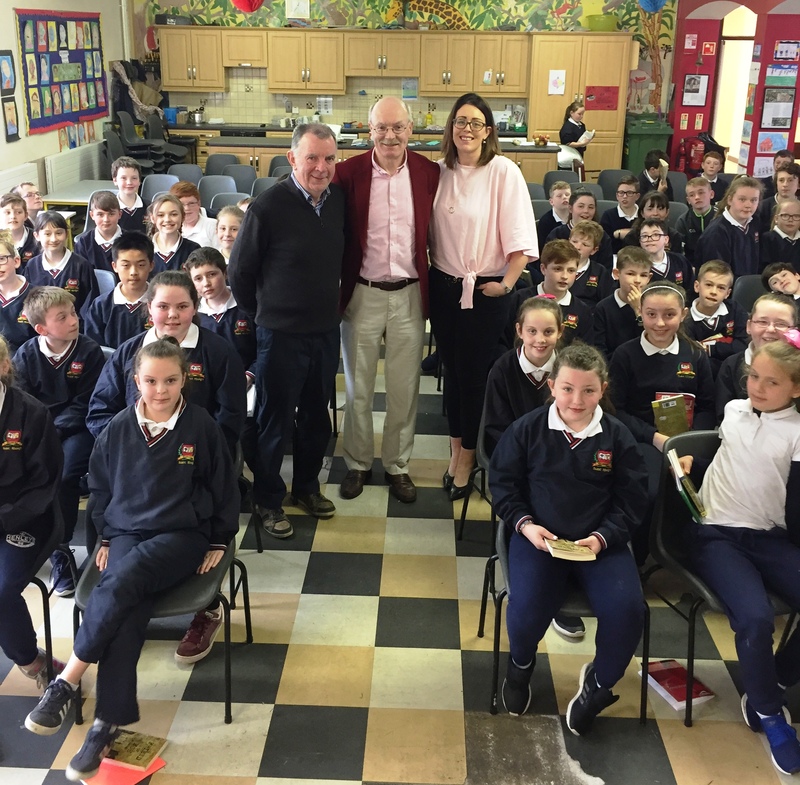 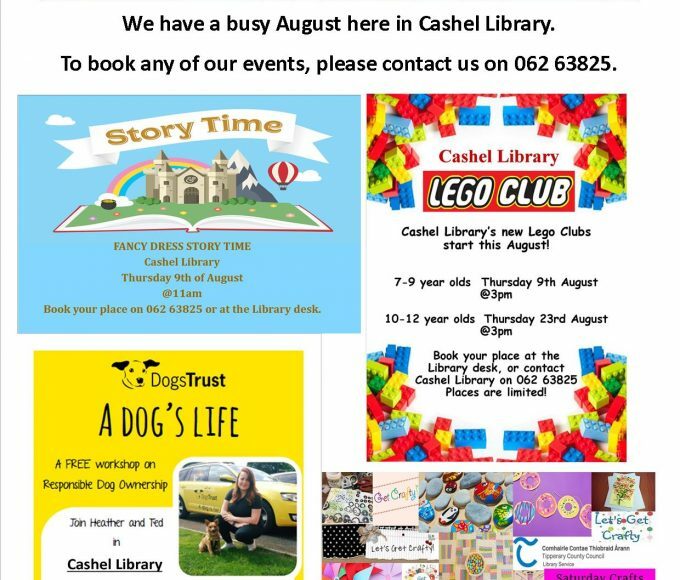 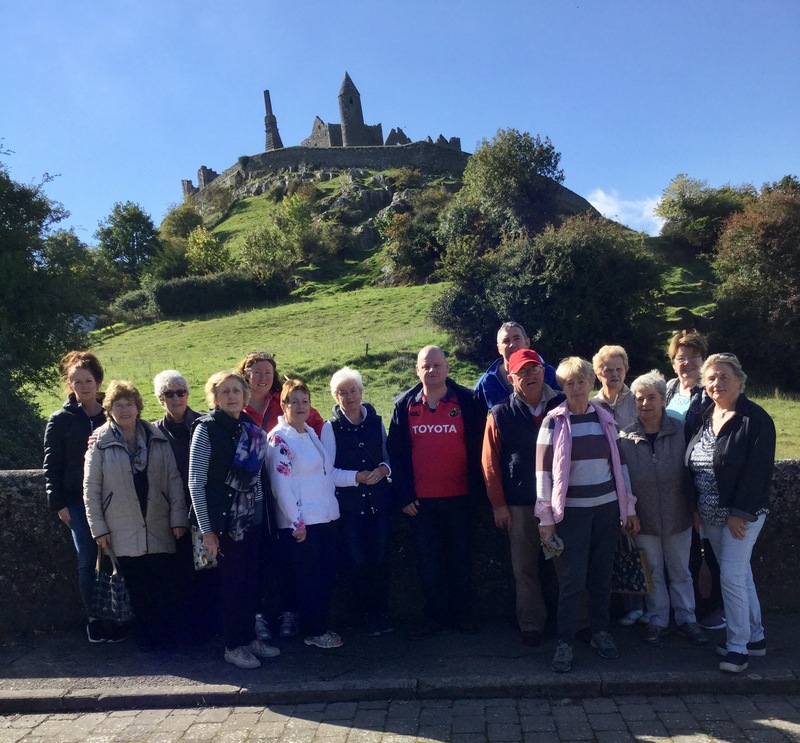 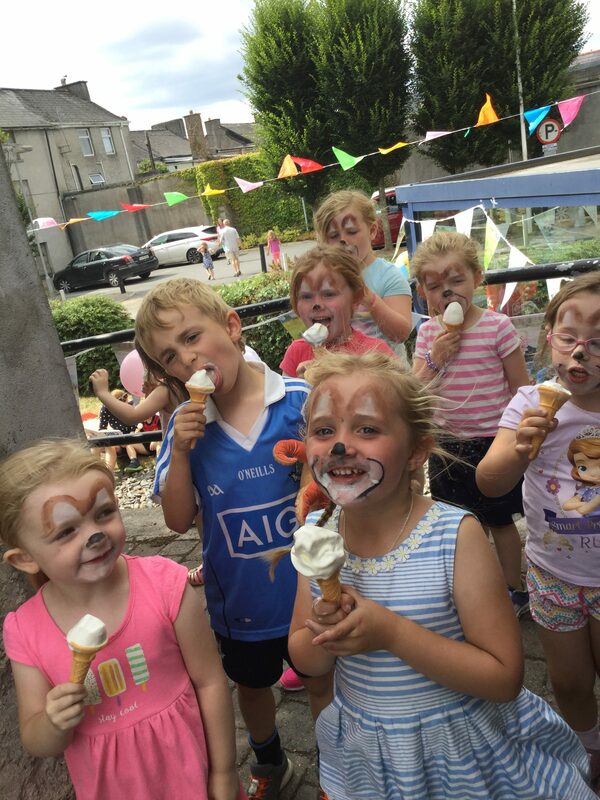 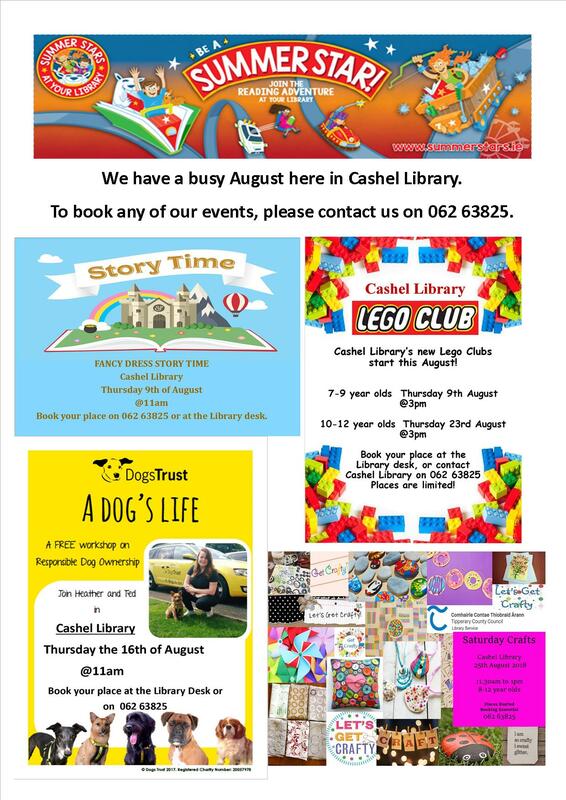 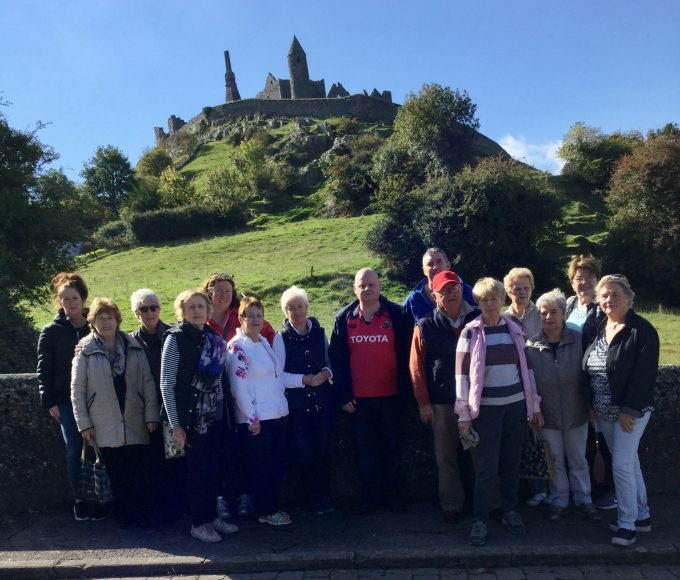 To book any of our August events, please contact Cashel Library on 062 63825.